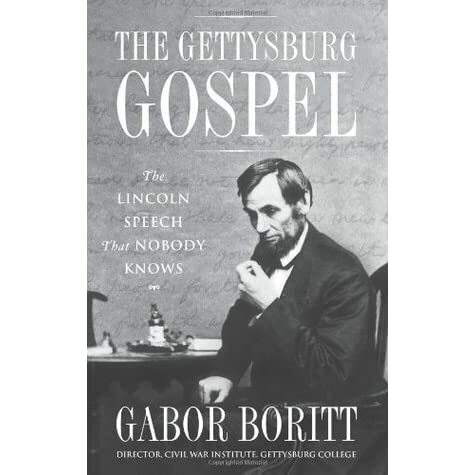 This book by Professor Gabor Boritt, the retired founding Director of the Civil War Institute at Gettysburg College, is an outstanding inspection of the Gettysburg Address, placing it in its context and tracing its creation. He also discusses how Gettysburg attorney David Wills handled the arrangements for the National Cemetery and its dedication. Wills hired William Saunders to design the burial grounds and attended to a host of details, including communicating with and arranging the participation of the speakers, such as Edward Everett and, of course, President Lincoln. Professor Boritt goes into the various drafts of Lincoln’s speech, concluding Lincoln had written the first half of his first draft at the White House and probably finished it when he arrived at the Wills House in Gettysburg, then wrote a second draft in Gettysburg, and that was the one from which he read. Others were drafted afterward. He also discusses Edward Everett’s 2-hour-long address, as well as Reverend Thomas Stockton’s invocation. 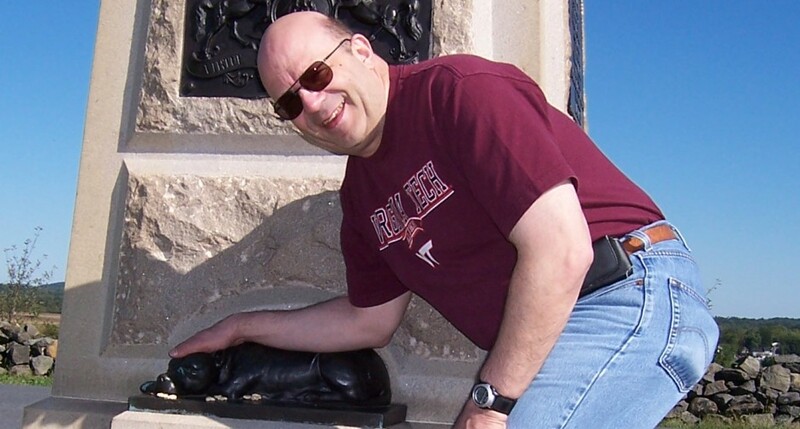 He ends by discussing the Gettysburg Address’ legacy. He establishes that in the years after, the Emancipation Proclamation was far more popular among people than the Gettysburg Address, and it was only after decades that the Gettysburg Address surpassed the Emancipation Proclamation, during the reconciliation of white Northerners and Southerners. This is an excellent book for students of the Civil War era. I can highly recommend it. It sounds interesting, but begs the question: How is it different from Garry Wills’ great Lincoln at Gettysburg? It’s an answer to Wills, since Dr. Boritt believes Wills missed the mark in a few areas.